Are you looking for the next step in fitness. Have you been working on rehabilitation and need to take the next step towards running and jumping? 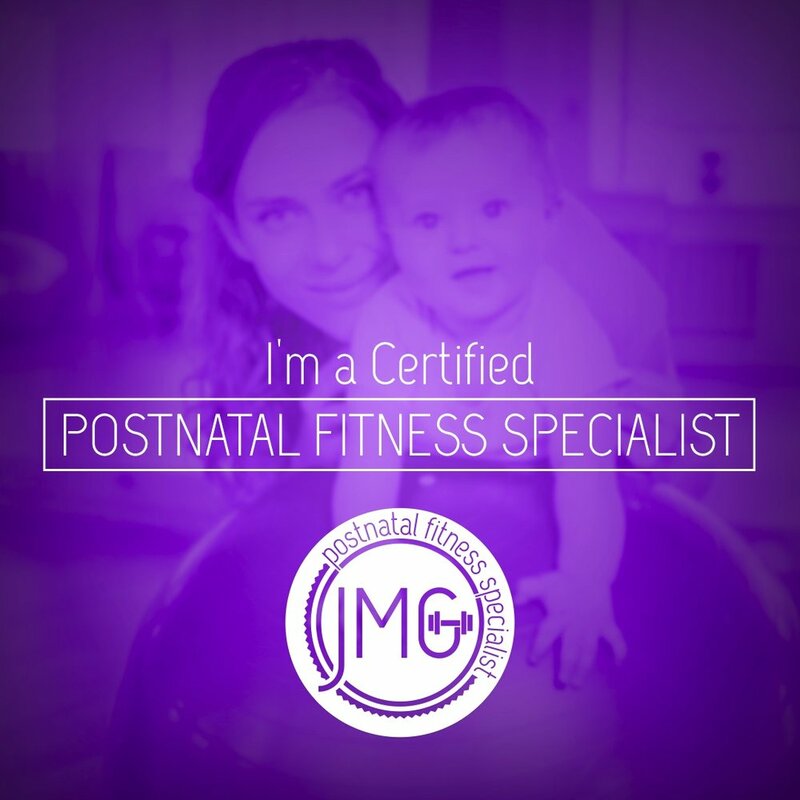 This class is suitable for mamas who are SIX months postpartum OR have been cleared for exercise by their pelvic health physiotherapist….not the 6 week Dr/Midwife check up. If you are still experiencing pelvic pain, incontinence, prolapse etc…you may be able to join depending on severity and the opinion of your physio. This HIIT workout class incorporates a 10 station circuit of exercises which are easy to modify both for more or less of a challenge. With the knowledge gained from a pelvic health physiotherapist I can help guide you into what will be safe for your body. There is always a core rehabilitation element in my classes so class begins with breathing patterns, proper integration of your pelvic floor, mat work then on to the HIIT circuit. 45 mins of exercise followed by a cool down and some well needed mama talk. I would be more than happy to answer any questions you have regarding class descriptions.